'Barcelona: A Love Untold' supercut: Revisit the romance of Ely and Mia in 15 mins! Helmed by the Olivia Lamasan, "Barcelona: A Love Untold" is a story of moving on and finding the courage to forgive one's self. Shot in the most beautiful places in Barcelona, Spain, join Daniel Padilla and Kathryn Bernardo, as Ely and Mia, as they teach us once again how to give love and be loved. Want more Kathryn and Daniel? Catch them in "The Hows of Us" showing in cinemas nationwide! 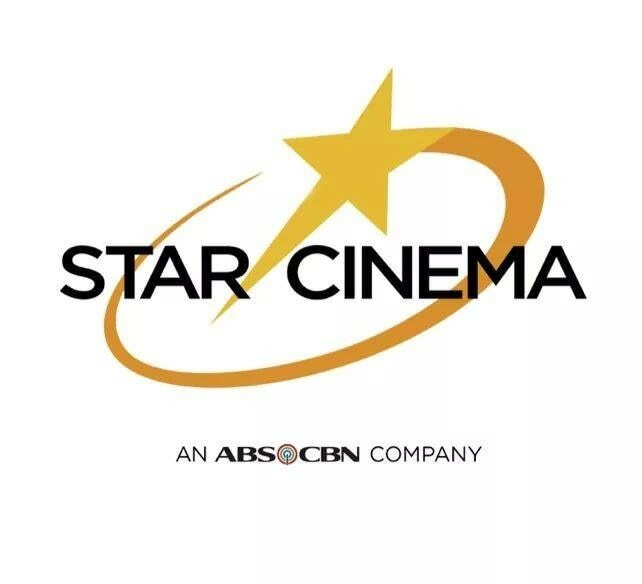 You can buy your movie tickets here: Robinsons Movieworld (https://www.robinsonsmovieworld.com/), SM Cinema (https://smcinema.com/Menu?exp=DG&t1=0&t2=0), and Sure Seats (https://www.sureseats.com/), and official merchandise at the ABS-CBN Store (store.abs-cbn.com).